The movie “Venom” is expected to set an opening weekend record for October with an estimated $80 million from 4,250 theaters. 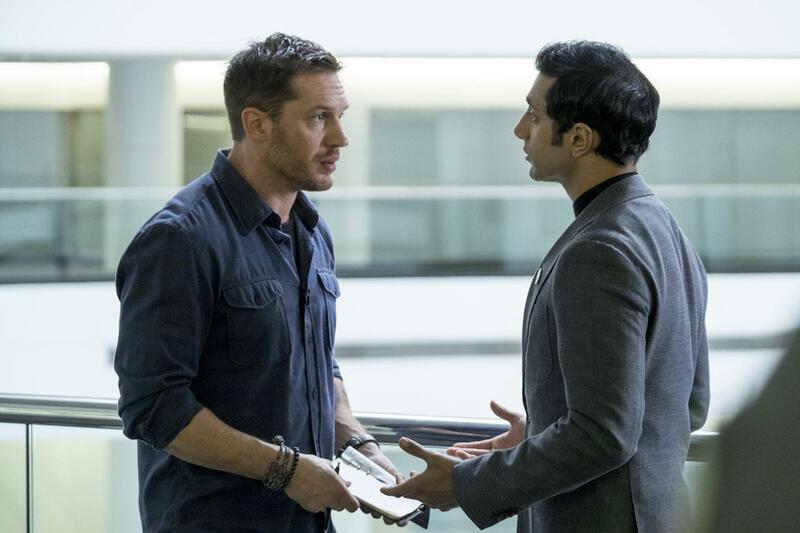 Venom, which stars Tom Hardy as Eddie Brock (aka the eponymous anti-hero Venom), will beat the last October record-holder, “Gravity,” which debuted in 2013 to $55.7 million. Directed by Ruben Fleischer and also starring with Michelle Williams alongside Hardy, “Venom” earned $32.75 million on Friday. The weekend’s other major opener, Lady Gaga and Bradley Cooper’s “A Star Is Born,” is expected to make $42 million from 3,686 domestic sites. Warner Bros.’ remake has already earned $6.0 million abroad from 4,590 screens. “A Star Is Born” premiered to rave reviews at the Venice International Film Festival and marked Cooper’s directorial debut from a script he co-wrote with Eric Roth and Will Fetters.